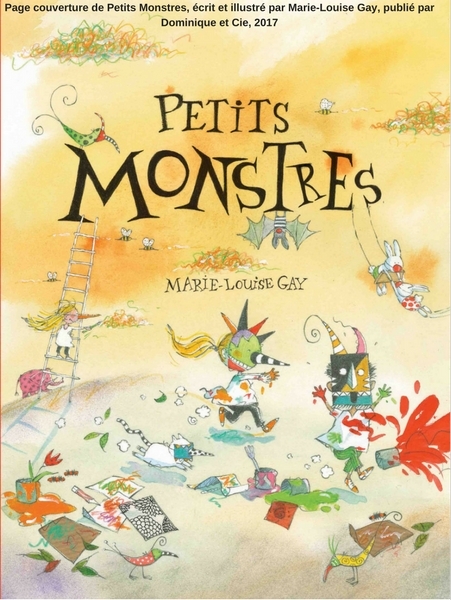 Meet Marie-Louise Gay, an award-winning Canadian author and illustrator of children’s book. This is the first part of a fascinating conversation between two book and language lovers: Marie-Louise and myself! 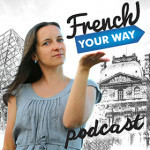 In this part, Marie-Louise will tell you a bit about her childhood and to what extent it influences the adventures of the heroes she’s been creating. Do you know Stella and Sam, two very cute siblings? They were born from Marie-Louise Gay’s imagination! 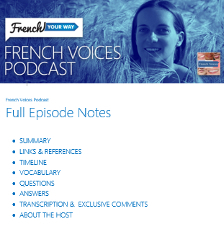 Marie-Louise is perfectly fluent in both French and English, so which language comes first when she starts writing? Are there any differences between the French and English version of one same book? Listen to find out! Marie-Louise will also describe her creative process and illustrating techniques. Drawing: a late talent for Marie-Louise! (Part 1) What is Stella’s brother called in the English edition of Marie-Louise’s books? 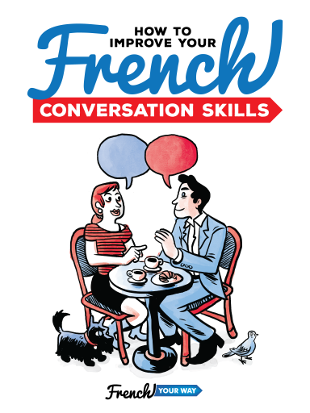 In the French edition? (part 2) How does Marie-Louise qualify/describe the English language? What about the French language? 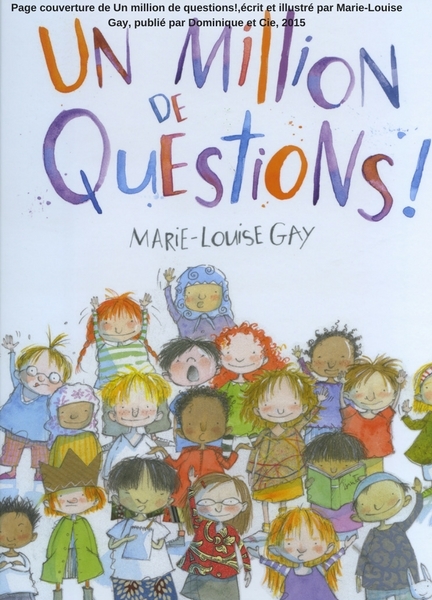 (Part 3) What makes Marie-Louise’s books so popular? (Part 3) Which creative technique does Marie-Louise use in some illustrations that may not be noticeable at first glance? He’s Sam in the English edition and Sacha in the French edition. English is economical, ideal for short sentences, precise. French is more poetic and embellishing.